treamline your patron’s searches by including just those electronic government documents with relevance to the law in your online catalog. 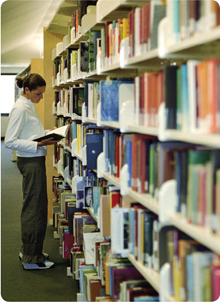 Over 25,000 titles are available as online full text documents or PDFs. You don’t have to be a government depository to provide patrons access directly from your catalog to these documents. Simply subscribe to MARCIVE’s Documents Without Shelves for Law Libraries and we’ll send your full MARC records, complete with URLs, to load into your catalog. A yearly subscription includes monthly updates to ensure you have the latest documents as well as current links. You will need Microsoft PowerPoint to view this file.